A new department was recently created at the Russian Prosecutor General's Office — the Department for Supervision over Compliance with Environmental Protection and Natural Resource Management Legislation. Its mission includes protecting the Arctic environment and its mineral resources, a representative of the oversight agency told RIA Novosti this Monday. 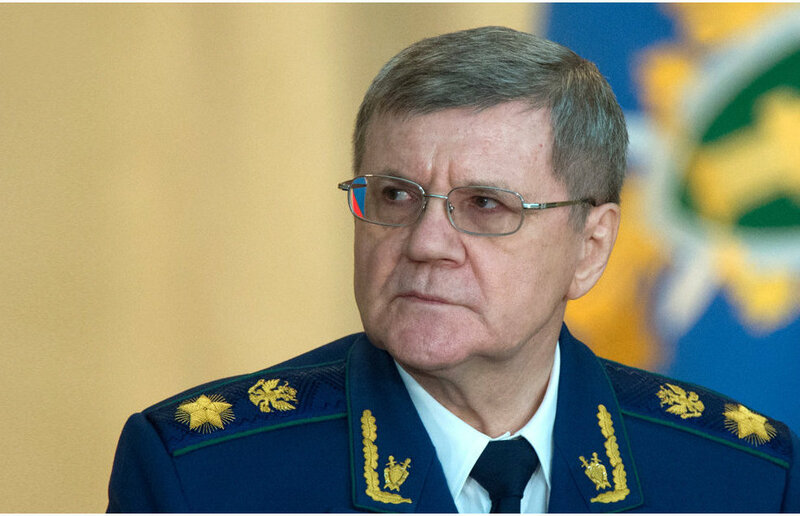 It was established by order of the Russian prosecutor general within the structure of the General Department for Supervision over Compliance with Federal Legislation. "Two divisions were established within the framework of the new department," the representative stated. "One of them will be responsible for supervising compliance with laws protecting the environment and nature in the Arctic, while the other will be responsible for supervising compliance with laws regarding the conservation and management of natural resources." The new department was entrusted with the task of strengthening prosecutorial oversight of the implementation of environmental legislation and ensuring that citizens' right to a good environment is respected. "In particular, the department is designed to implement a set of measures to combat illegal logging, water and air pollution, and counter violations against wildlife, aquatic biological and mineral resources," the representative stated. "It will be responsible for prosecutorial oversight in the fields of managing waste, carrying out environmental expert reviews, and preserving unique natural systems of the Russian Arctic, the Baikal natural area, the Far East and the Volga River Basin." The department will be overseeing compliance by federal executive authorities, federal government oversight authorities and their officials, administrative bodies, and heads of commercial and non-profit organizations.